Remove Windows viruses, malware, trojans, and adware. 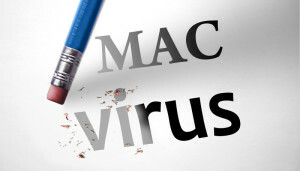 Remove Apple Mac OS X virus, adware and browser hijackers. Nearly 1 million viruses and malware were released every day in 2015 (CNN). Half of American adults were hacked in 2014 (CNN). If you own a computer, laptop or a Mac, you are an easy target for cyber criminals. Why Rock Star Virus Removal? 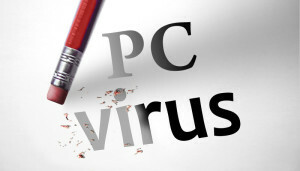 Remove viruses, spyware, trojans, malware, pop-ups and any other badware. Repair virus damage done to operating system. Our Rock Star “No Fix, No Fee!” Your Peace of Mind is Guaranteed! Clean up junk files and maximize speed of computer and Internet. No payment information required until after service is complete. Provide recommendations to avoid reinfections. Talk with a Rock Start Virus Removal Specialist Today! Up and running safely again within an hour and also gave us tips on ways to do things to avoid problems. We trust, ask all kinds of computer-related questions, and recommend highly! The tech was very helpful when my MacBook Pro became infected with malware. His familiarity with the MacBook made the whole process quick and easy. He even checked in with me a few days later to make sure my computer was still functioning correctly. Excellent customer service!